Guardians of the Galaxy is now a certifiable hit with its opening weekend reaching $94.3 million dollars domestically. It has been critically acclaimed for its excellent script and cast managing to create a story that is both humorous and touching at the same time. Many have commented that the use of classic 70 & 80’s songs both as the primary soundtrack and plot device added a lot of charm and humanity to a film which primarily takes place on Alien worlds. 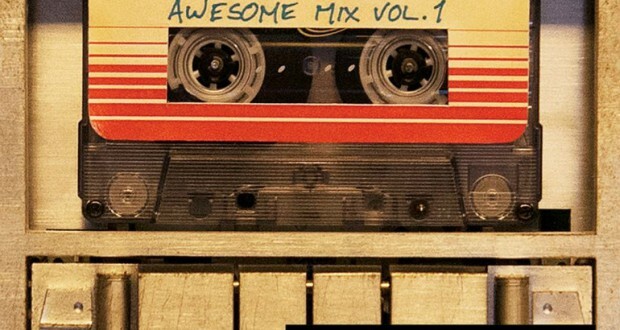 Personally, I have been listening to the ‘Awesome mix vol.1’ soundtrack ever since the movie came out and it really is as awesome as it claims. In honour of the Awesome Mix I thought I would share some other films which have truly great soundtracks. First up we have Empire Records. This 1995 film about record store employees has a truly excellent soundtrack including AC/DC, Dire Straits and The Cranberries. Featuring a young Liv Tyler and Renée Zellweger in an ensemble cast, it was a truly great coming of age tale from the 90’s. Check out this original song from the film, ‘Sugar High’ by Coyote Shivers. Even if you don’t like disco, Saturday Night Fever was a defining film of its time. It made John Travolta a household name and helped to spread disco fever around the world. The soundtrack was one of the earliest examples of cross media marketing and has sold over 40 million copies. The soundtrack, while mostly thought of as a Bee Gees album, also features tracks by Kool & the Gang and KC and the sunshine Band. The defining track is of course ‘Night Fever’. National Lampoon’s Animal House is a riot of a film filled with puerile humour and manic amounts of energy, it remains one of the most defining college movies ever made. Starring the late John Belushi, Animal House had a soundtrack to match its optimistic energy. Featuring a mix of rock and roll as well as rhythm and blues tracks including ‘Louie, Louie’ by Richard Berry and ‘Shout’ by the Isley Brothers it continues to influence college movies to this day. Despite the mixed critical reception of Baz Luhrmann’s adaptation of F. Scott Fitzgerald’s The Great Gatsby the soundtrack was more widely praised. A mix of Jazz Age music with modern hip-hop influences was a result of Jay-Z’s work as executive producer. Featuring tracks by Jay-Z, Beyonce, Fergie, Lana Del Rey and Florence + the Machine the soundtrack gives the film the energy it would have had in 1925 with modern sensibilities. While an argument could be made that any of Tarantino’s movies deserve to be on this list, my favourite remains Pulp Fiction. Featuring a diverse mix of rock and roll, the soundtrack extended the idea of the film as ‘pulp fiction’. We even get to see John Travolta dance again, although this time to Twist instead of disco. Stand out tracks include ‘Son of a Preacher Man’ by Dusty Springfield and ‘You Never can Tell’ by Chuck Berry. The cult classic Purple Rain was the film debut of his purpleness, Prince. Grossing more than $80 million at the domestic box office, the film won an Academy Award for best original song score. The album of the same name has sold over 20 million copies worldwide. The standout songs being, of course, the title track ‘Purple Rain’ and the upbeat ‘Let’s Go Crazy’. The film and soundtrack were perfectly suited for showcasing Prince’s own brand of musical genius. 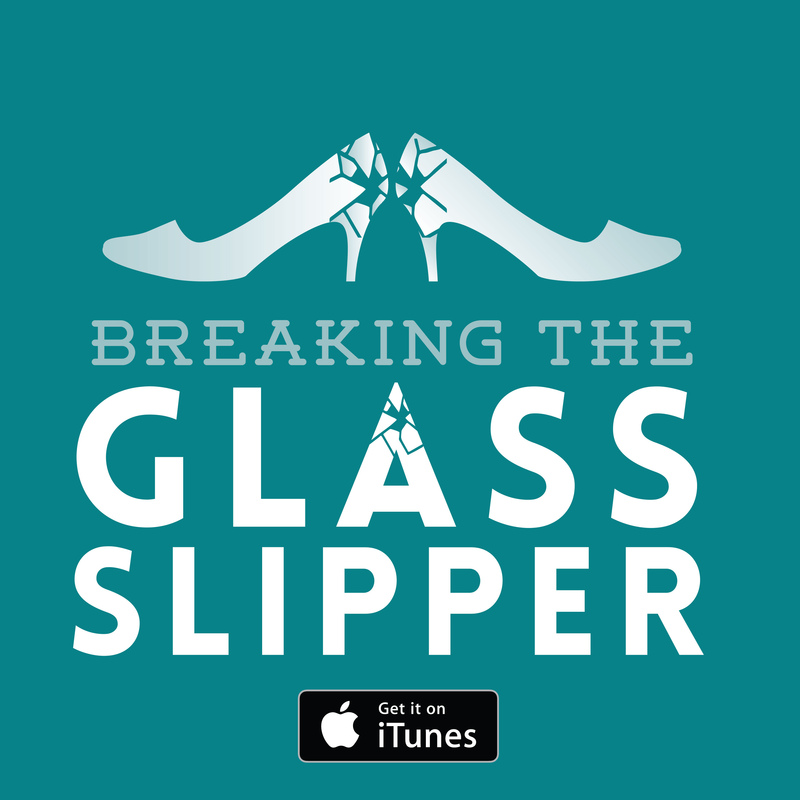 I hope you enjoyed our brief tour of great movie soundtracks. This list was just a collection of my favourites. We would love to know some of your favourites so let us know in the comments. Love this! And love that Empire Records is on the list.